On Saturday, March 15, Malaysian authorities released an analysis of satellite data that dramatically narrowed the possibilities for where missing Malaysia Airlines Flight 370 had gone after it disappeared from radar on March 8. 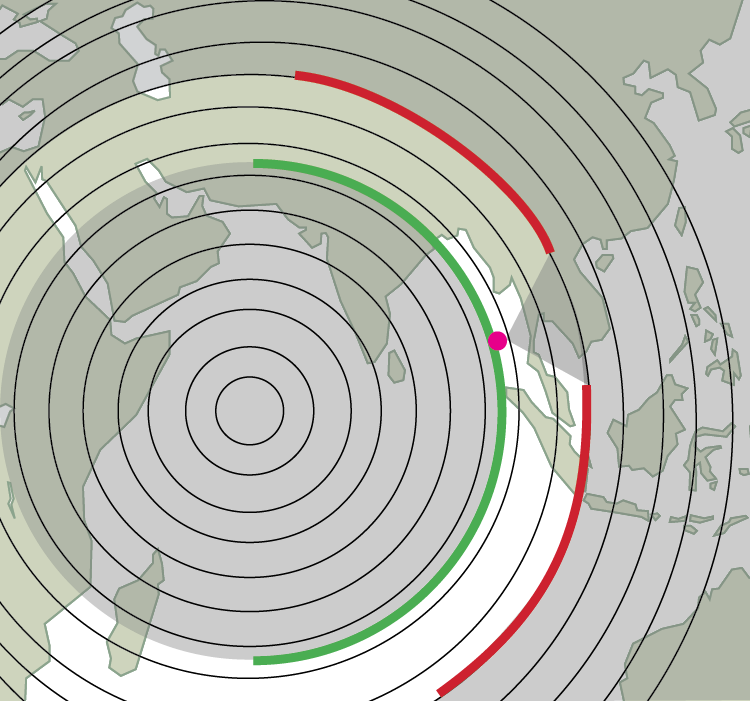 Over the course of the following week, Inmarsat released further information that not only showed where the plane went, but also indicated how it got there. The results are shown on this chart. 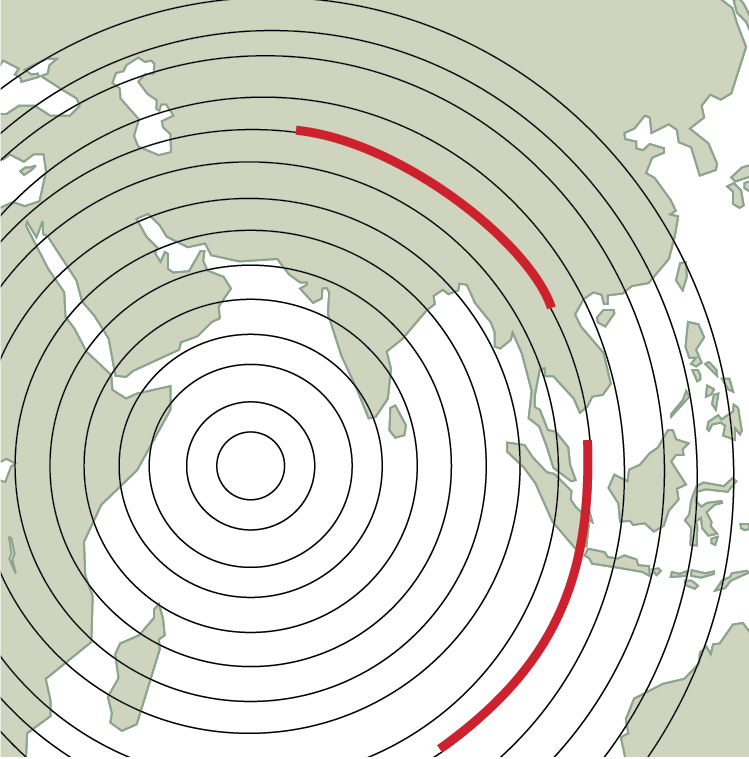 We still don’t know if the plane headed north or south, but if it went north, it made landfall near the western India-Bangladesh border and proceeded along the Himalayas to Central Asia. 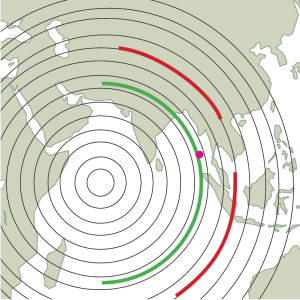 If it went south, it passed over western Indonesia and out over the southern Indian Ocean. How are we able to determine this? The procedure requires a bit of explanation. Inmarsat is a communications satellite in geosynchronous orbit over the Indian ocean. That means it remains in the same place in the sky, like it’s sitting on top of an invisible pole. Because it’s so high up, it has a straight line-of-sight to virtually the entire eastern hemisphere. That’s great for radio communications: if you can see it, you can send it a message, and it can send that message along to anyone else in the eastern hemisphere, or to a base station that can then relay it to anywhere in the whole world. Every hour, Inmarsat sends out a short electronic message to subscribers that says, “Hey, are you out there?” The message contains no information as such; the satellite just wants to find out if that particular subscriber is out there in case it wants to talk. Kind of like picking up your telephone just to see if there’s a dial tone. 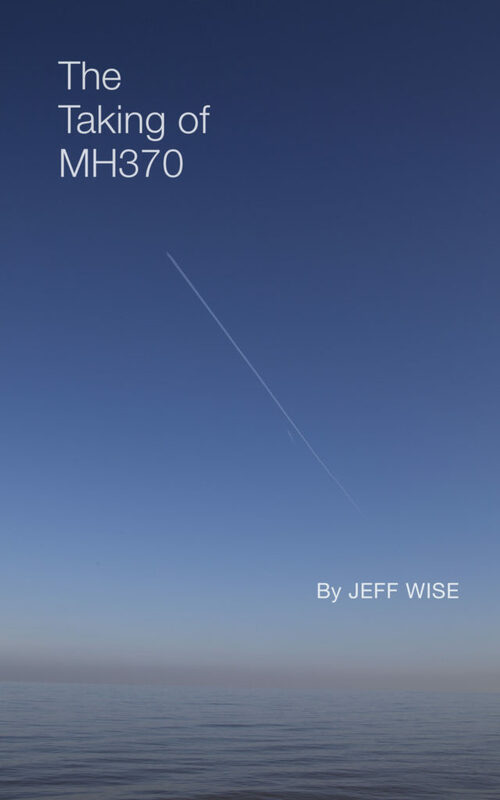 On the morning of Saturday, March 8, MH370 replied seven times to these pings, saying, in effect, “Yup, I’m here.” The line was open for the plane to communicate with the outside world. But the system that generates the messages themselves, called ACARS, had been shut off. So nothing else was communicated between the satellite and the plane. All the same, those pings tell us something important about MH370: they allow us to narrow down its location. 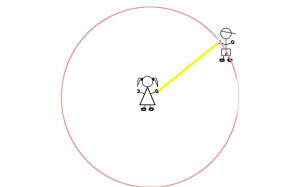 Because light travels at a certain speed, and electronics take a certain amount of time to generate a signal, there’s always a length of time between the satellite’s “Hey!” and the airplane’s “Yo!” The further away the plane is, the longer it takes to say “Yo!,” because it has to wait for the signal from the satellite to travel that extra distance. Now, it happens that in this room there are walls and pieces of furniture, so you’re able to rule out certain spots based on that, so instead of a whole circle, you have pieces of circle, or arcs. 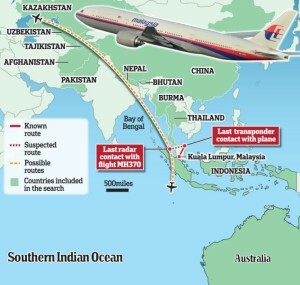 Note that these arcs do not represent the path that the plane took, but the range of possible locations at 8.11am. That particular ping tells us nothing at all about how the plane got to wherever it happened to be. So at this point all we know is where it started (it disappeared from Malaysian military radar at 2.15am at a spot between the Malay Peninsula and the Andaman Islands) and where it ended up. It could have taken any of a zillion routes to get from its start point to to its final recorded location somewhere on that last arc. Of course, thanks to radar we happen to know in this case pretty much where the plane really was at this time — around the area of the pink dot. This new Inmarsat data rules out that possibility. 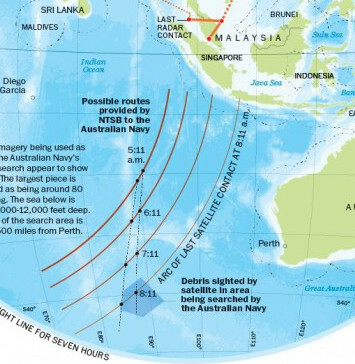 It also rules out the idea that MH370 flew south through the middle of the Indian Ocean to avoid military radar. 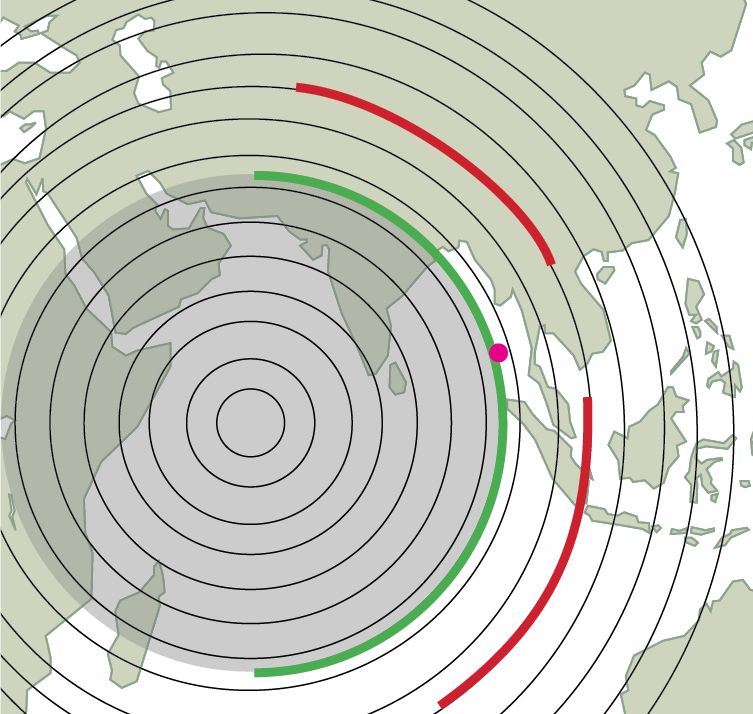 If the flight went south, it would have had to have gone through Indonesian radar coverage. This appears to be why the nations assisting the investigation have poured so many assets into searching that particular stretch of southern ocean. If MH370 took the southern route, it would have had nowhere to land, so it must have crashed and its debris must still be floating somewhere in this area. 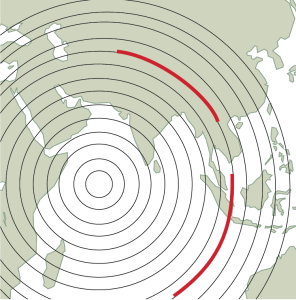 Of course, the information we glean from Inmarsat data about MH370’s flight route is, by itself, symmetrical around an axis that runs from the spot on the ground underneath Inmarsat to the point where the aircraft was last observed. 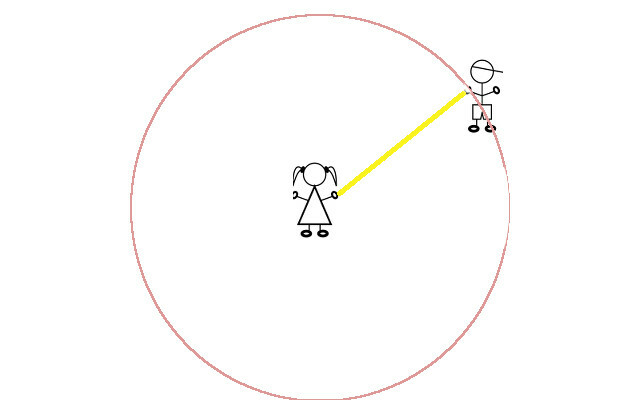 So assuming that the NTSB’s interpretation of the southern route was only based on factors of speed and arc spacing, it should be applicable in mirror form to the northern route as well. I’m working on that right now. 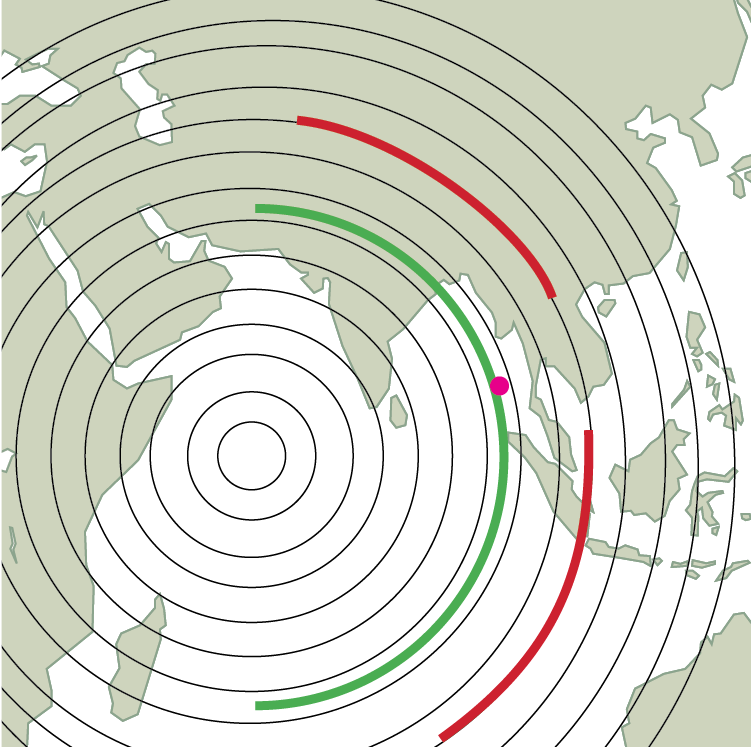 Basically, you make landfall in the vicinity of Bangladesh, skirt along the border between India and Nepal, then cut across northeastern Pakistan and Afghanistan before winding up in Uzbekistan or Kazakhstan. This may be why Malaysia recently asked Kazakhstan if it could set up a search center there. Kazakhstan would not be a bad place to try to hide an airplane. It is larger than Western Europe with a population of just 17.7 million. Its expansive, sparsely populated steppe and desert terrain make it perfectly suited as a touchdown spot for Soyuz space capsules. The country gained independence from the Soviet Union in 1991 but its communist-era ruler, Nursultan Nazarbayev, remains in power. He is a close ally of Putin, and two days after MH370 disappeared told the Russian premier “that he understands the logic of Russia’s actions in Ukraine,” according to Reuters. This new information fits exactly with Jeff’s north bound scenario. This GeoResonance find is either a great hoax or it’s a plane (but there was only one that size missing between Mar5 and 10). I searched for the original Inmarsat map when they didn’t know if it went north or south (and remember there was a wide band along both sides of the arcs denoting how far it could have flown depending on fuel consumption, which no one really knows). 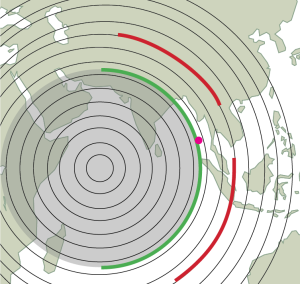 The best was the first hit of “the path of the missing malaysian airliner” (in quotes to be exact) which shows a green circle (the minimum distance from the satellite) which passes right about where GR ‘saw’ a plane. Got to remember the current search location was found by crunching numbers, with a BIG variable about fuel consumption (speed is one thing, but so is altitude – like if he was cruising at 500 ft to avoid radar – and if Shah was doing loops and barrel rolls, he’d use more fuel). All it takes is a negative sign somewhere in the math to flip the direction from south to north, and a bit more fuel usage to fly a shorter distance. That leaves the pings about which I won’t speculate. VERY interesting. Why aren’t other agencies applying this logic. I found this link on the CBS news site bty. You must be CHRIS76543. This is ButlertexanIII. Looking at the topo’s for the Andaman Sea, again looks grim as far as depth goes. I think this a far better lead than the GR lead. Thanks for the link, never heard of Jeff Wise before all of this happened. When they switched the search area closer to Australia because of some nonsense excuse about the plane flying faster and thus running out of fuel sooner (we know from the pings when it ran out of fuel) and then they found pings immediately in the new search area, I suspected that Australia had post-processed some Jindalee radar signals and found a track from when the plane go down. Now I doubt the whole scheme because they found no wreckage and no flotsam at that pinger location. Maybe there is a Radio Shack project box with a pinger there on the ocean floor, dropped by some complicit “search vessel” ? 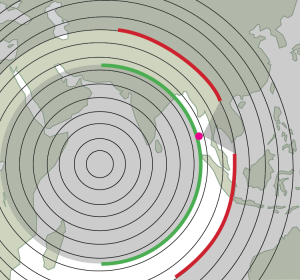 Why bother to avoid radar over several countries if your intention was to simply ditch the plane into the Indian Ocean? Surely, terrorists would have used the plane more effectively to destroy some land target and would have boasted about their hijack too. The plane was flown to survive. It is my opinion that this was a suicide. Sadly it’s not the first time. Transponder, & radios deliberately turned of. Plane switching back from original course. All of the unanswered questions regarding the lack of communications from the pilots IF it was a catastrophic failure. The lack of communication from the passengers as well. The lack of aircraft wreckage. Some are claiming that it was actually shot down. There would be a huge debris field, so that’s out. The deranged mind that planned this & it took months, conspired a frightening & deadly mystery. THAT’S the motivation behind the tragedy, death & mystery. I would have to agree with Luke’s first post, that they hijacked the plane for some higher purpose. what that purpose is, we can only speculate. I speculate that al quaeda had a hand in this, and that it’s in Asia. IF it were hijacked, why hasn’t anyone taken responsibility? Most of the passengers were Chinese & if al quaeda is placing China on their menu, they would have taken responsibility by now, or any terrorist organization for that matter. OK one more hypothesis, but there are so many! Next Next post: Why Did Australia Change the Search Area?